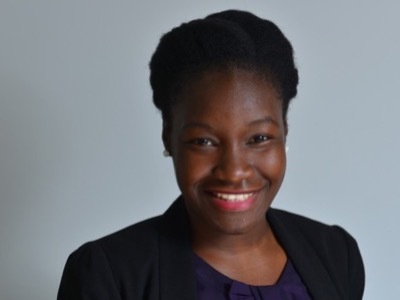 Rising Star alumni, Claudine Adeyemi, founder and CEO of Career Ear has announced a new partnership with O2’s Go Think Big. The partnership will drive forward a shared vision of widening access to opportunities and careers advice to young people throughout the UK. They will share more opportunities to engage with young people; particularly those from less privileged backgrounds, and support them through into their careers so that they achieve their full career potential. Through Career Ear young people are able to ask questions about their future careers and receive responses and advice from the professionals in those very careers, via the app, online, and at events. Professionals who have specifically downloaded the app to share their knowledge and experience. Career Ear is not just a platform to gain a better understanding of a particular industry: it can be used as a domain to explore career options, learn about the skills and attributes needed to thrive across many job sectors and to acquire realistic expectations of the current job market. Through this partnership users of Career Ear will find that Go Think Big opportunities will be more accessible to them, this includes everything from internship opportunities to attending career events. Go Think Big users will learn more about how Career Ear can help support them into their future careers by being a platform that they can use, at any time, to ask any career-related question that they have. In particular, as a tool to continue their journey exploring career options after experiencing a Go Think Big opportunity. 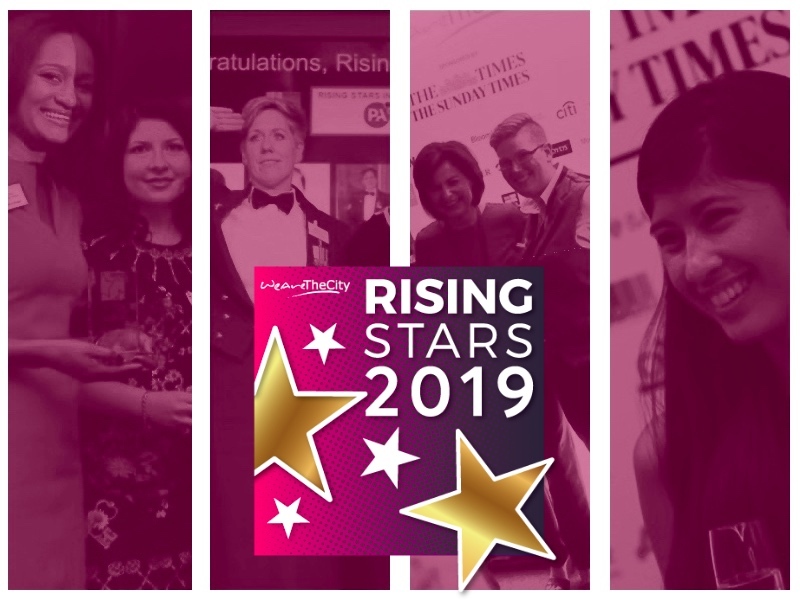 Adeyemi was recognised as a Rising Star in Law in the WeAreTheCity Rising Star Awards 2016 and later launched launched a mobile app to support young people on their career paths. From today, young people aged between 16 and 24 can get career advice through this new partnership by downloading and signing up to Career Ear. It is available, for free, from the Play store and App store. They can also follow Go Think Big on all social media channels including Twitter, Instagram, and Snapchat, to watch out for the fantastic collaborative initiatives and events coming their way as a result of this partnership.